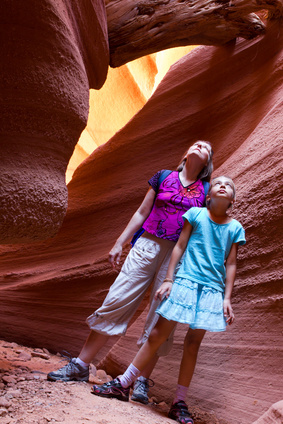 Kids visiting Arizona are sure to find wonderful destinations to enjoy. There are destinations that offer world class sights. In addition there are many places to enjoy wonderful recreational destinations. Here are a few places and activities that everyone should see when visiting Arizona.